Don’t you just love all of the pictures of the #30daysofthankfulness? I love seeing the smiling families, sweet animals, pretty scenery, and coffee cups. It isn’t a secret being thankful changes our hearts. It gives us a peace and joy we might not always see. 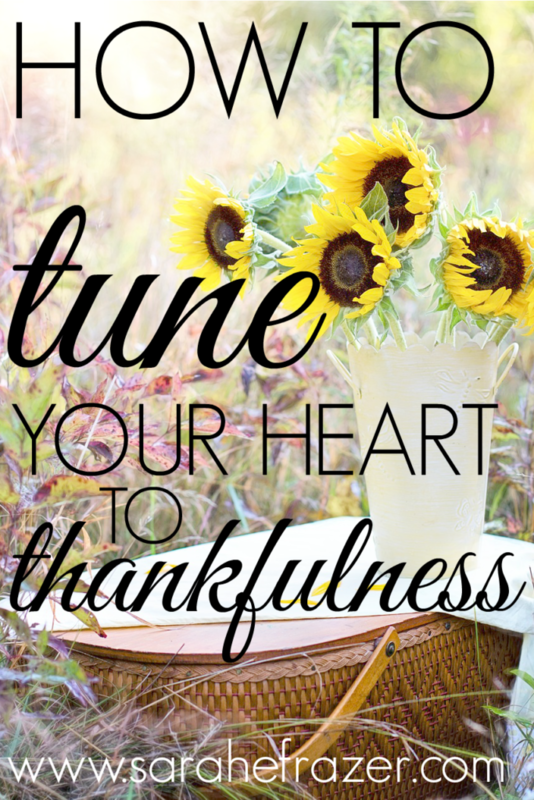 As the week of Thanksgiving approaches, I wondered how to tune my heart towards thankfulness? I was feeling crummy and irritable. I needed to find the heart of thanksgiving. 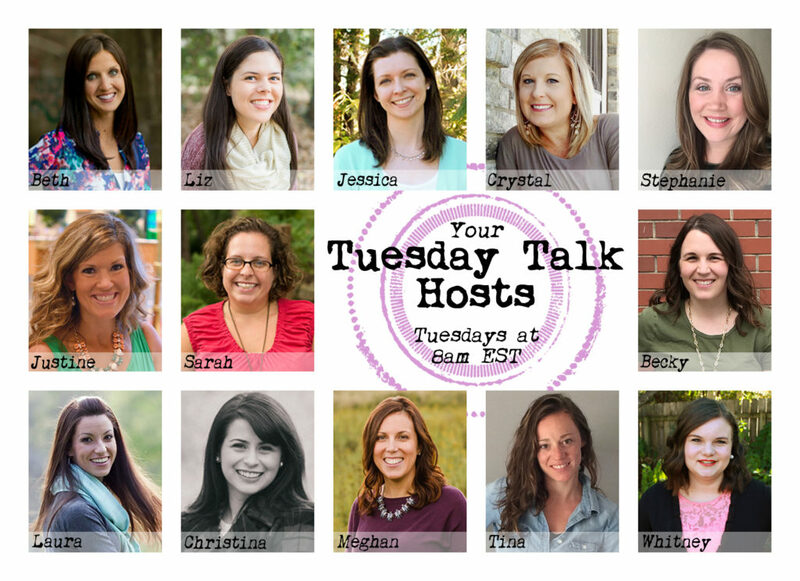 How do I cultivate thankfulness in my heart, instead of just looking on my outward circumstances? That’s it. Remember. Thanksgiving is about remembering. We are thankful people when we are remembering people. Ann Voskamp talks about this in her book, and I’m ready. I’m excited to be remembering again. Remembering His mighty answers to prayer. Remember all of who He is and what He has done. As Psalm 105 moves in Psalm 106, we find the author remembering God’s amazing miracles during the Exodus of Egypt. He recalls the ten plagues, and the crossing of the Red Sea. Even when my bank roll is small, God is enough. Even in the broken relationships, God loves me. Even with injustice, God is good. I can be poor, desolate, and lonely, but God is steadfast in His love. I can be in rebellion and shunning Him, and He still remembers His promise to me. He is faithful. Some wondered in desert wastes. Some sat in darkness and in the shadow of death. Some were fools through their sinful ways. God still sees us. His love never fails! I encourage you to read all of Psalm 107 and read how we can give thanks, no matter where our hearts are this thanksgiving. 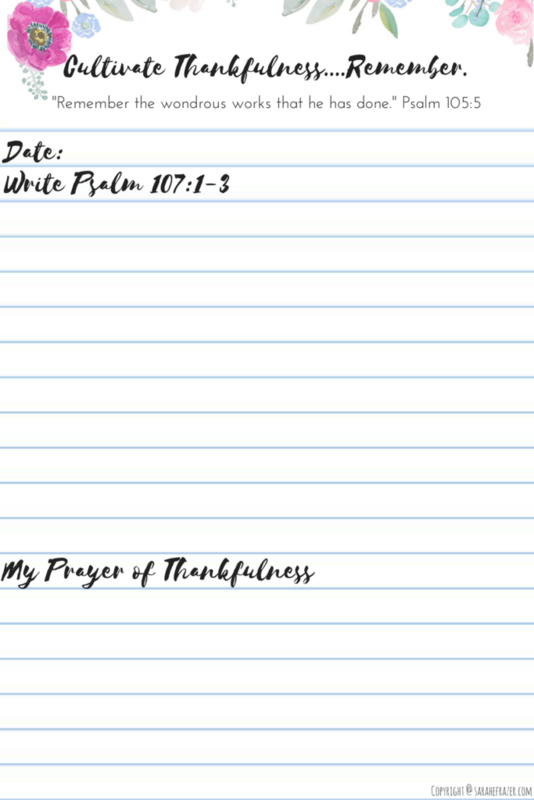 To help my heart remember, I’ve created a 5-Day Write the Word set of Thanksgiving Printables! Download a copy here. I find just writing God’s Word can tune my heart to truth. So write the God’s Word in paper, maybe it will write itself on your heart and you will find yourself remembering. 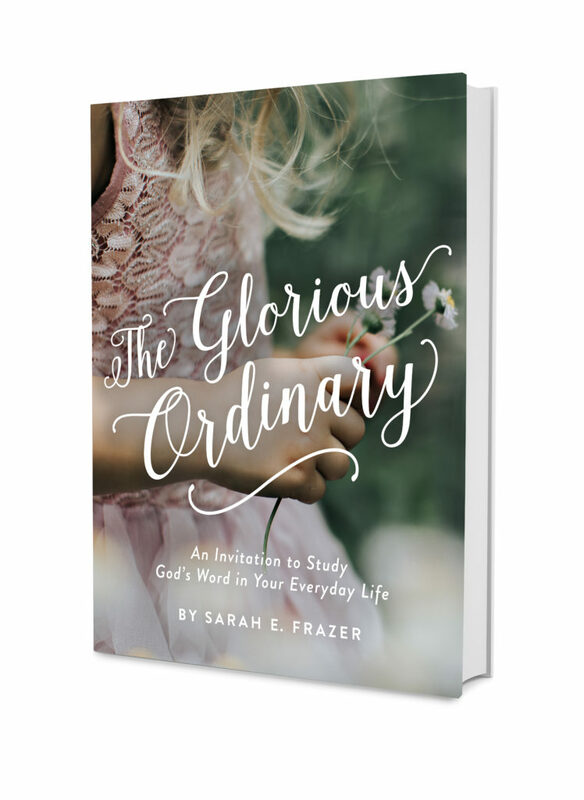 I have a BRAND NEW BIBLE STUDY coming out Nov. 30! Send me an email – I’d love to pray for you! 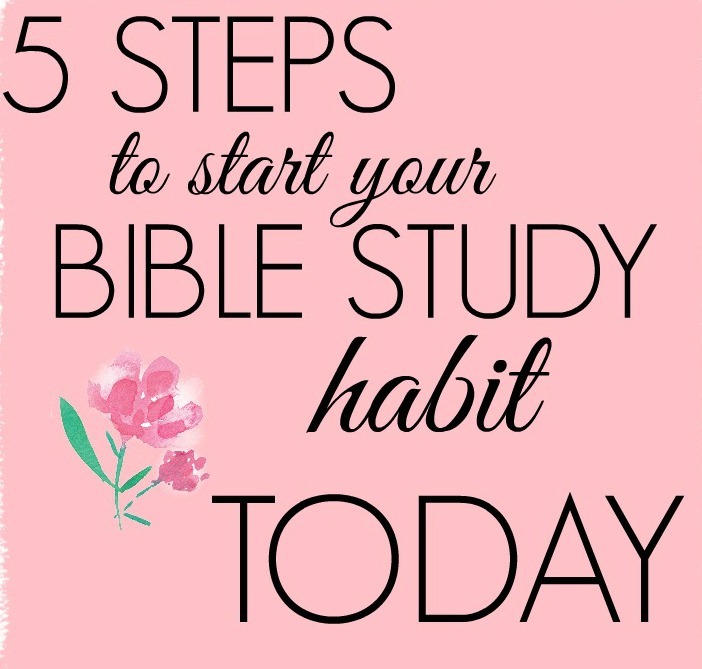 If you are in the middle of a hard place, download my audio tutorial in how you can start your Bible study habit – TODAY! Reading God’s Word is vital during this season. Send me an email. What are you waiting for? I’d love to pray for you! Sarah, you have summarized thanksgiving so well. “Even when my bank roll is small, God is enough. Even in the broken relationships, God loves me. Even with injustice, God is good. I can be poor, desolate, and lonely, but God is steadfast in my love. I can be in rebellion and shunning Him, and He still remembers His promise to me. He is faithful”. It’s all about knowing deep down inside that God is faithful. We learn to give him thanks in the middle of our messes because we know he will bring us through it. May we all no matter where we are in life remember his faithfulness this thanksgiving season. Thank you for honoring him with this truth. Thank you for hosting Sarah! I always enjoy reading your blog!